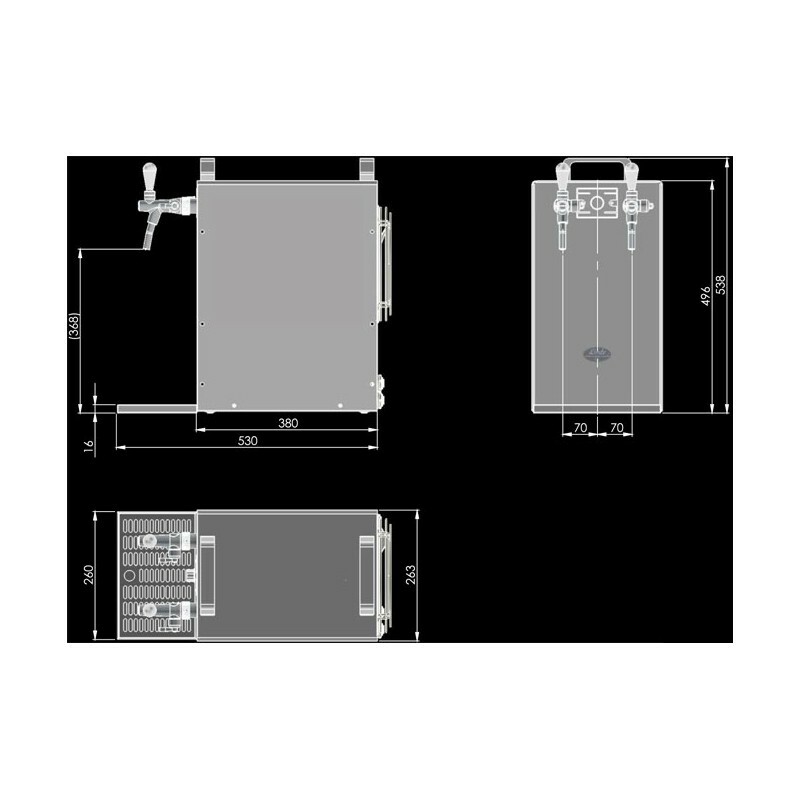 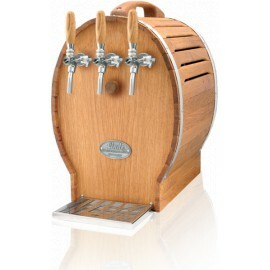 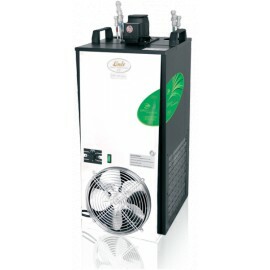 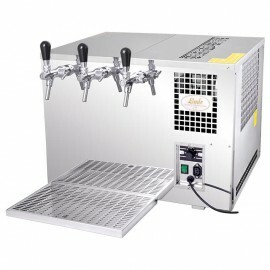 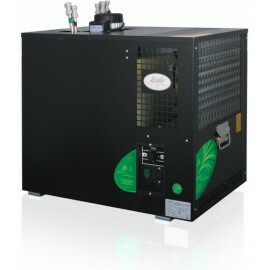 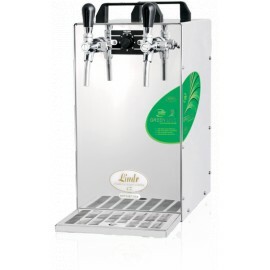 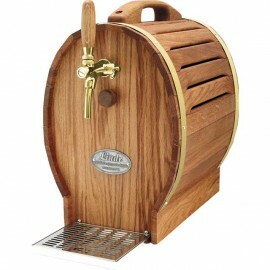 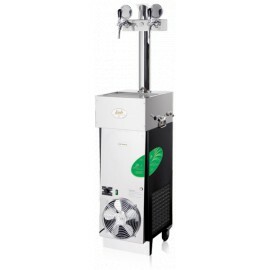 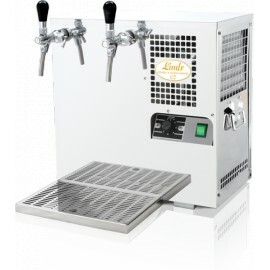 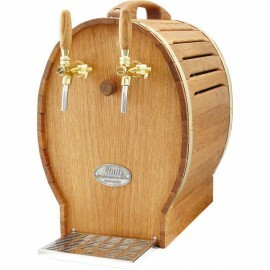 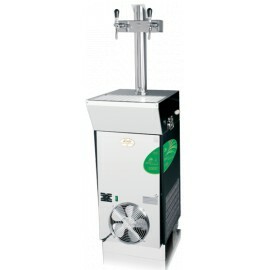 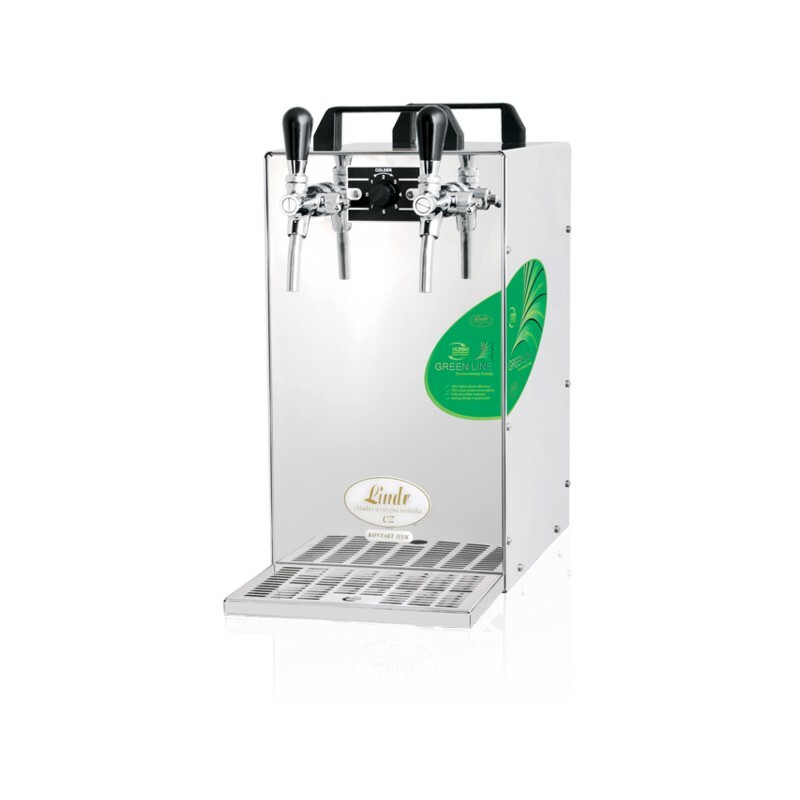 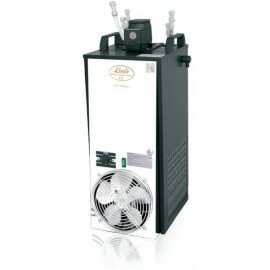 The KONTAKT 115/K GREEN LINE is a professional cooling unit designed for dispensing excellent chilled beer as a mobile bar, ideal for professional / commercial purposes and busy events. 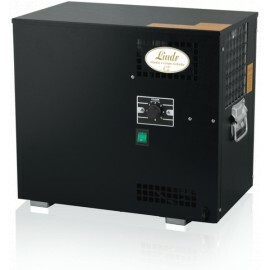 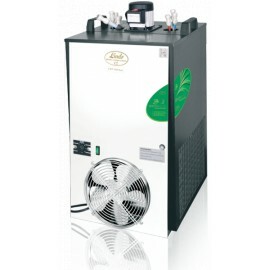 The GREEN LINE cooler series is not only environmentally friendly thanks to the use of ecological refrigerant R-290, but also has a 20% Higher cooling power along with 20% Lower electric consumption. 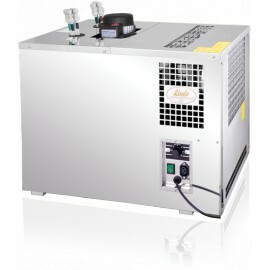 We have introduced an energy saving system in the production, the cooler is made of fully recyclable materials and without any polyurethane insulation. 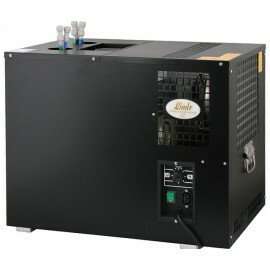 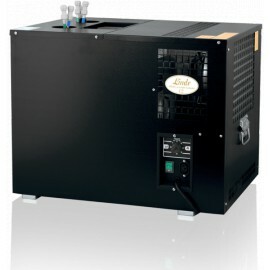 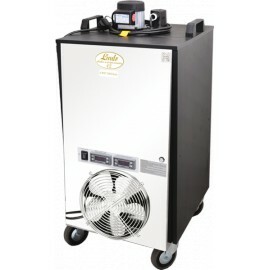 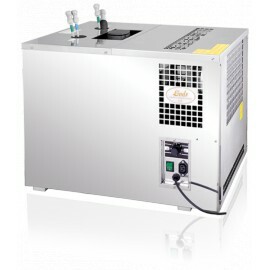 This cooler has a continuous cooling performance of 115-130 l/h., max 140l/h.